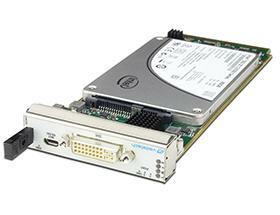 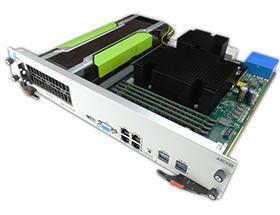 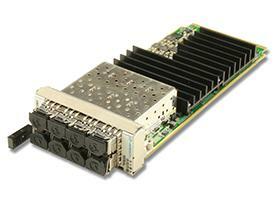 The VT836 offers unprecedented performance density with 1 ATCA node slotand 8 mid-size, single width AMCs in 3U height. 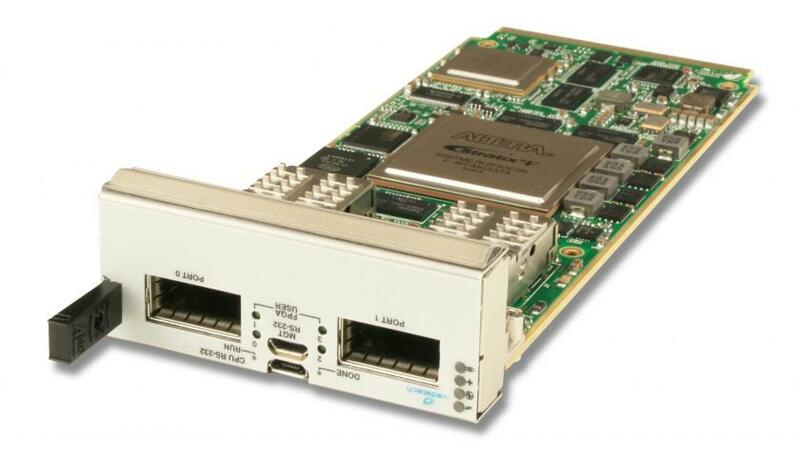 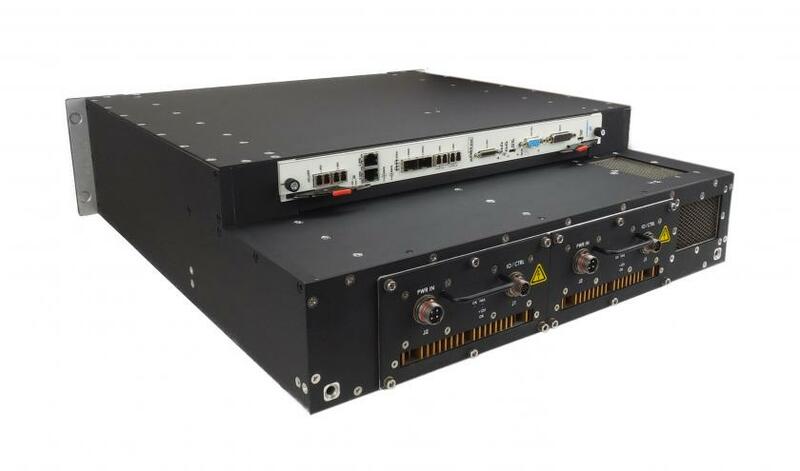 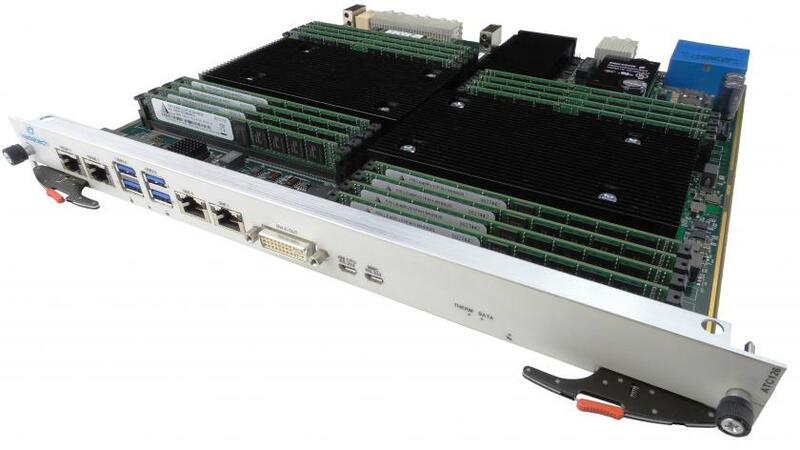 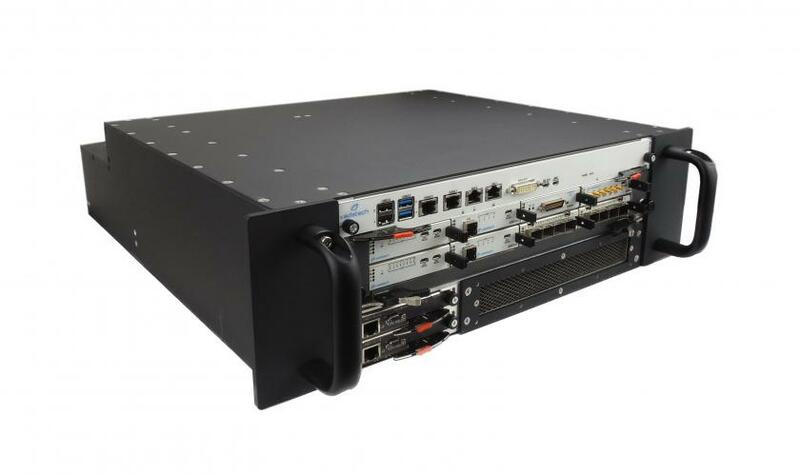 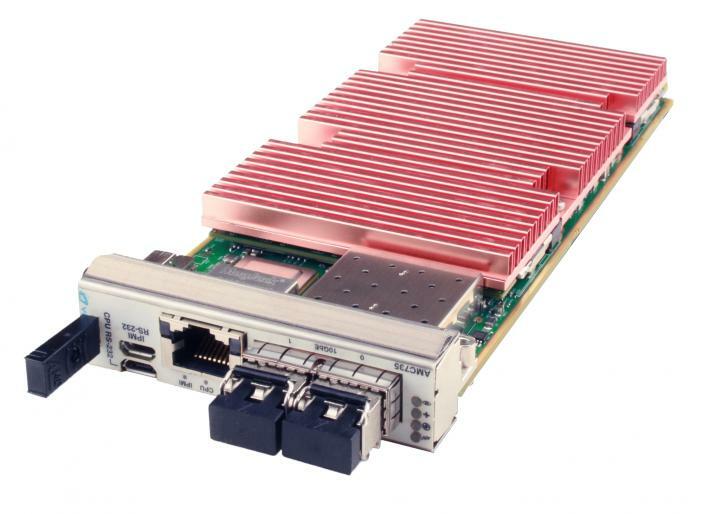 Typically, only 4 mid-sized AMCs can fit on an ATCA carrier, with VadaTech’s unique design, 8 AMCs can fit in a single chassis to provide AMC’s versatility of processors, FPGAs, storage,graphics, I/O options and much more. 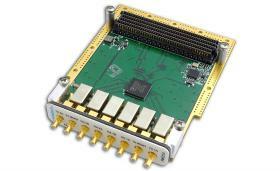 Double-width AMCs can also be implemented. 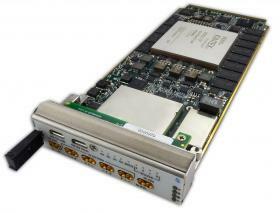 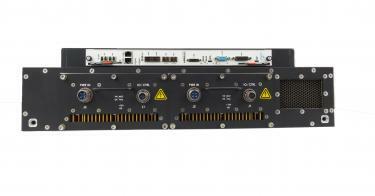 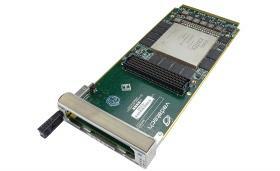 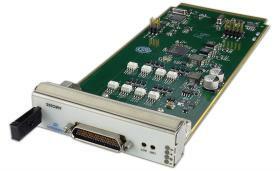 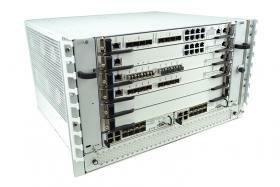 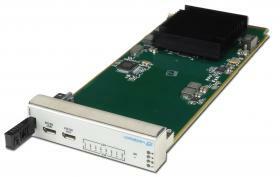 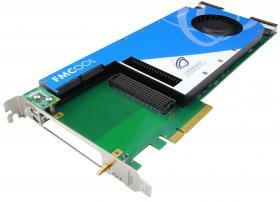 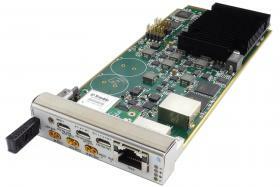 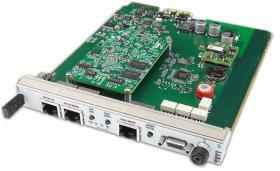 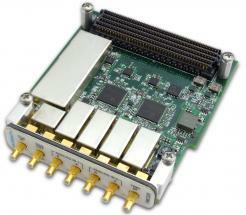 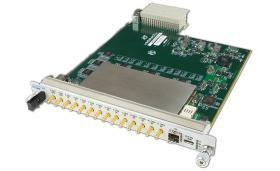 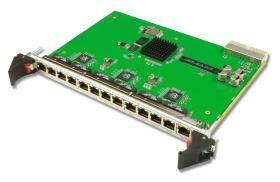 Additional I/O is available through a standard ATCA RTM. 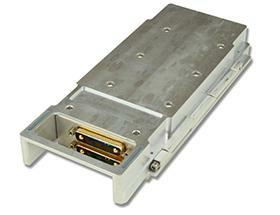 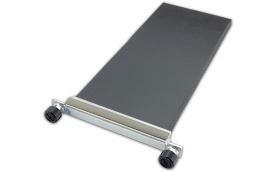 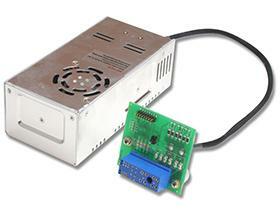 The VT836 has full redundancy support for all FRUs, including dual Shelf Managers.